AIS next generation HMI Touch Panel Series are engineered to meet the increasingly complex processes, demanding visualization and control tasks of machines and automation systems while simplifying operation and programming. Using flexible and standardized interfaces for embedded computing allows for easy and efficient integration for almost any machine, application or environment. 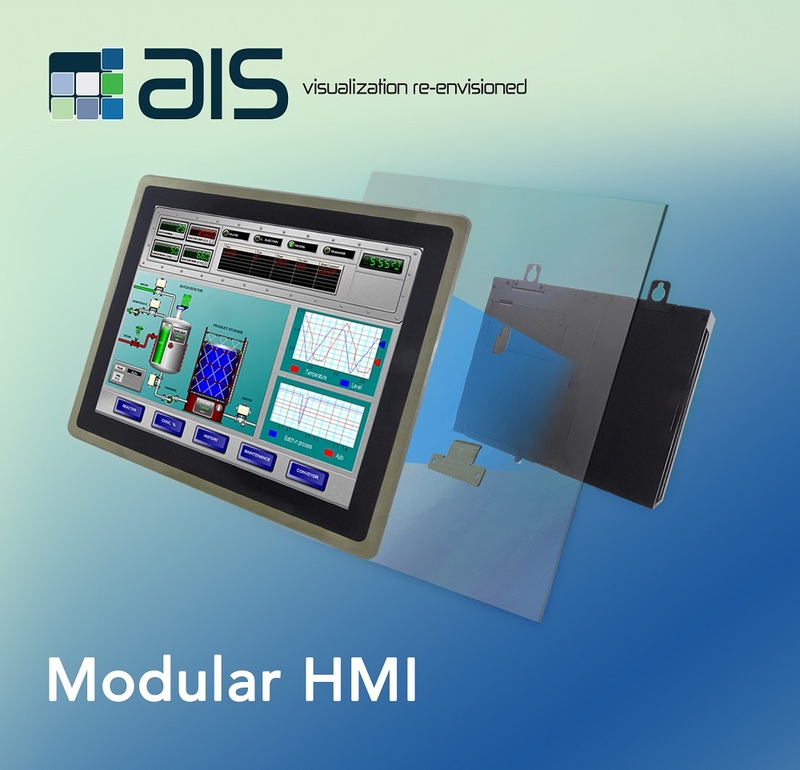 AIS’s newest family of industrial touch panel HMIs feature a highly modular design that provides a complete range of control and monitoring solutions which allow both touchscreen display and Box IPC (Industrial PC) to be built according to specific customer needs and requirements. Our intelligent HMIs have been engineered with a common design and architecture, making HMI functionality identical throughout the entire family of HMI solutions, delivering many advantages. AIS HMI Touch Panels are scalable systems, which make them expandable by changing the displays or the computing power of the PC engine. 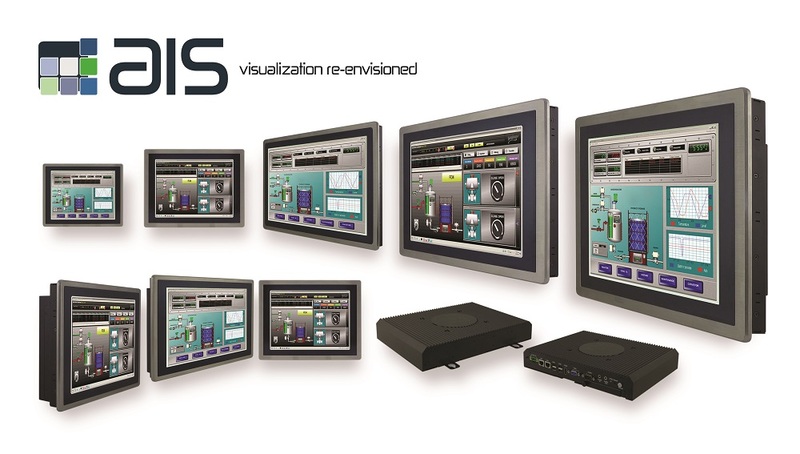 AIS’s innovative HMI Operator Panels open up completely new possibilities for intuitive, smart and powerful control and monitoring visualization.